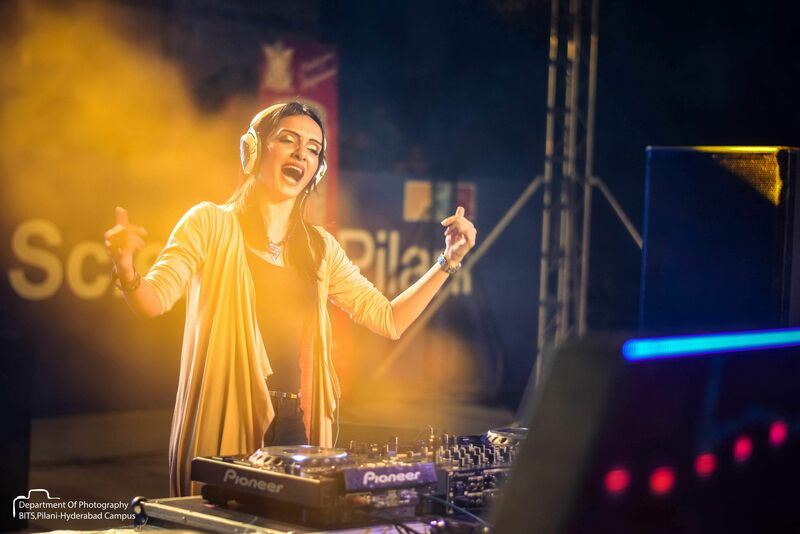 DJ Paroma, based in Mumbai, is one among the few popular names gaining a rather large following on the circuit. 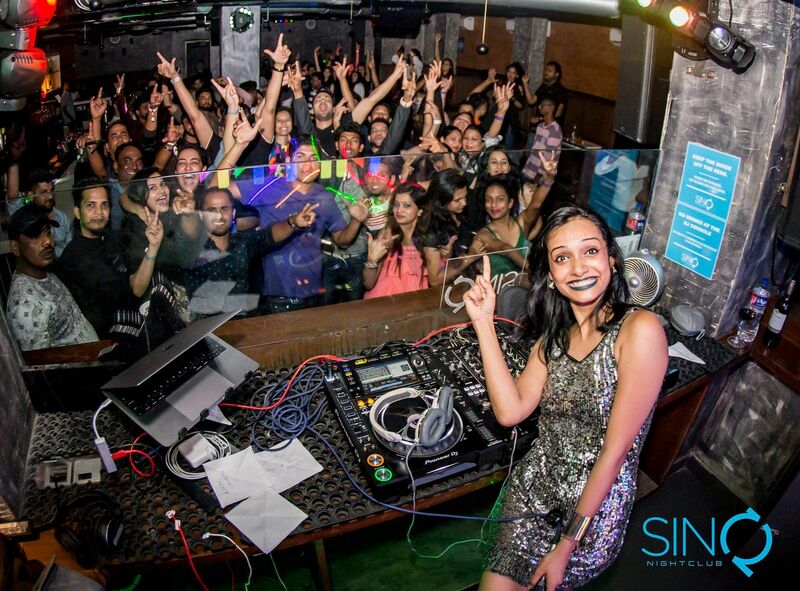 She chats with Indulge about being a woman DJ in India. How is the scene improving, and becoming more accepting, for women DJs? 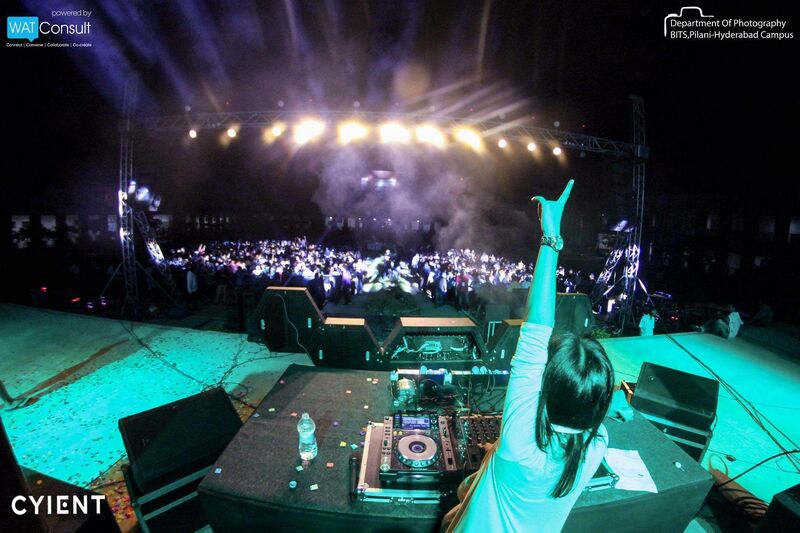 Is it a good time to be a woman DJ in India? Tell us a little about some of the personal challenges that you had to overcome in your own journey as a DJ. How do you see the future for DJing opening up in the country, and overseas? DJ Paroma: My challenges weren't honestly very grave and not that they couldn't be dealt with. Just a few here and there, but I am glad my journey wasn't a rough one. Well, with every rising population, there is a rising DJ (in terms of quantity)! I think it's quite okay to have many as long as there is quality. It already has opened up a lot everywhere, and I don't think the industry is turning back in any way. It's just going to boom! How have festivals like Sunburn helped in promoting up-and-coming DJs? How important are such platforms for the growth of not just the DJ community, but also of the entire lifestyle? DJ Paroma: I think, it's not just festivals like Sunburn that should be a target for any artist, there are various other events where performing could be an achievement in itself. But on a whole, they do call DJs producers from various parts of the world with different styles of music. So that certainly helps to educate the mass on a very big scale in terms of various genres and the latest trending music across the globe. Is there a word of advice, or pointers that you'd like to offer, for organisers of music festivals - perhaps for better artist management, or improved crowd control? How would you like to see things improving? DJ Paroma: I very rarely go for festivals. It's great for the organisers and the artists performing, but way too crowded. But I think they are doing an amazing job. Of course, it's very difficult to control such huge crowd and some ups and downs are most likely to happen, but I don't think there is much that they can do. Festivals like Sunburn, Supersonic, Sulafest, etc, are nailing it by bringing the mightiest of the industry who have a huge fan following in India. Do you often find yourself faced with concerns about culture, and morality? How do you deal with untoward reactions - do you ignore them, or would you rather encourage positive, meaningful discussion? DJ Paroma: I haven't personally faced any such concerns especially with regard to culture and morality. As much as I would love to encourage a relevant and a rational encouragement towards any such comments or reactions, I also know that most of the time, people will just believe what they want to believe, especially in such sensitive case. In the bargain, you are however boiling your own blood and it's like water rolling off a duck's back. It affects us - the latter - the most in this process. Hence, I choose to be away from this and ignore most of the times. Is it true, in 2018, that there are more opportunities for rising DJs in the circuit outside of India? Do you believe that you'd gain more success by hitting the international scene, over the Indian circles? DJ Paroma: Off late, what I have noticed is that there are more international DJs coming in than our Indian DJs going abroad. I'll be very happy if the situation gets better though, as there is so much talent within our country. Going international for even a single gig is a very good feeling within and of course gets you more popularity, and adds good weightage to your profile. But honestly, with the number of DJs entering the industry, leave aside opportunities abroad, I am worried for the same even in India. Tell us about your idols. Who do you look up to, for inspiration? How did they help motivate you, in your chosen path as a DJ? DJ Paroma: When I would travel earlier, I would listen to a lot of A State of Trance by Armin Van Buuren, also to Ferry Corsten, Markus Schulz, Tiesto, etc. That was when I used to listen to progressive house and trance a lot. They used to really inspire me then, but least had I imagined back then that I will even be a DJ someday. I used to also watch a lot of their live performances on YouTube and was very kicked about the production and set-up at their gigs, and the way they used to make the crowd go all insane. So the inspiration definitely came in from there. What you do with that later is completely a make or break! How important is it to you, to include Indian, especially Bollywood tunes, in your live sets - particularly for Indian crowds? Is the large part of the audiences here really more interested in remixes, than original electronic music? 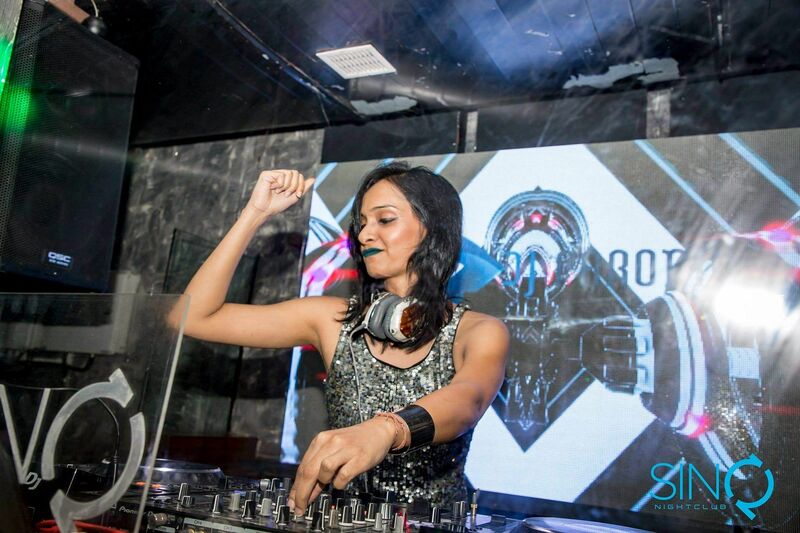 DJ Paroma: I personally feel, India is largely inclined towards Bollywood music as there are huge masses watching Bollywood movies and listening to the songs, hence playing Bollywood tunes in my set has always been a hit and I don't think I'll ever give up on that. Remixes can always be a change to the ears and can act as a surprise element, moreover can also make a song groovier most of the times. But, I also do play a lot of original Bollywood music as the connect to the audience is more an also sometimes its better to leave a track untouched. The feel and the sound of certain original numbers can rarely be recreated through a remix. What are you personal goals, as a DJ, for the new year? Do you have any EPs or albums expected? How much of your focus is likely to be on live gigs, and tours, over studio recordings and album releases? DJ Paroma: I always try to keep a balance between studio work and tours, but yes, sometimes, the tours take over. But generally in January and mid of the year, I take a break from touring and work on my music. As of now, I have three singles lined up for the beginning of the year, and I am planning a lot of collaborations this year, which include a couple of Indian artistes as well. A word of advice for aspiring DJs? How would you play mentor to some of the new names emerging in the circuit? 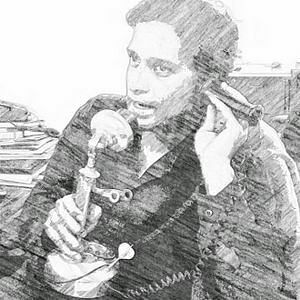 DJ Paroma: Well. I would really want upcoming DJs to understand the seriousness of being behind the console. I see so many taking things so lightly, and not understanding that they have been chosen over so many to perform for that night at the venue. I rarely see the ones coming in now, respecting what they are doing. They also lack patience. The introduction of softwares certainly has made life easier to many and that is totally justified, but the same is being misused to a great extent. I am not at a stage to mentor anyone yet, as I myself am learning every single day, but there are few things that I wish can happen the right way. Read Part One of the complete discussion here and Part Two here.